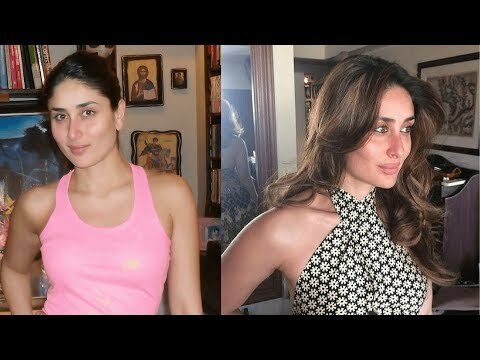 Although Kareen Kapoor has inherited the beauty from her family, she still works hard to keep herself fit and beautiful. This gorgeous Indian celebrity may have tons of beauty and skin care routines to follow, but she still leans up on the natural beauty products and healthy lifestyle. Her #1 tip is to use honey instead of harsh chemically made unnatural facials. Honey is known to clean, smoothen and softens the skin. Watch this video to know more about other tips.